Graduate student studying outside of McKenna Languages building. The MA in Russian Studies combines intensive, advanced study of the Russian language with cultural literacy, based upon historical and theoretical analysis of cultural and socio-political developments in Russia. The faculty’s interdisciplinary strengths include literature, cinema, folklore, literary/ cultural theory, cultural studies, gender studies, sociolinguistics, pedagogy, Jewish Studies, minority studies, and nationalism. The faculty works closely with students to design their own course of study. Some Russian MA students receive a teaching assistantship and tuition waiver. 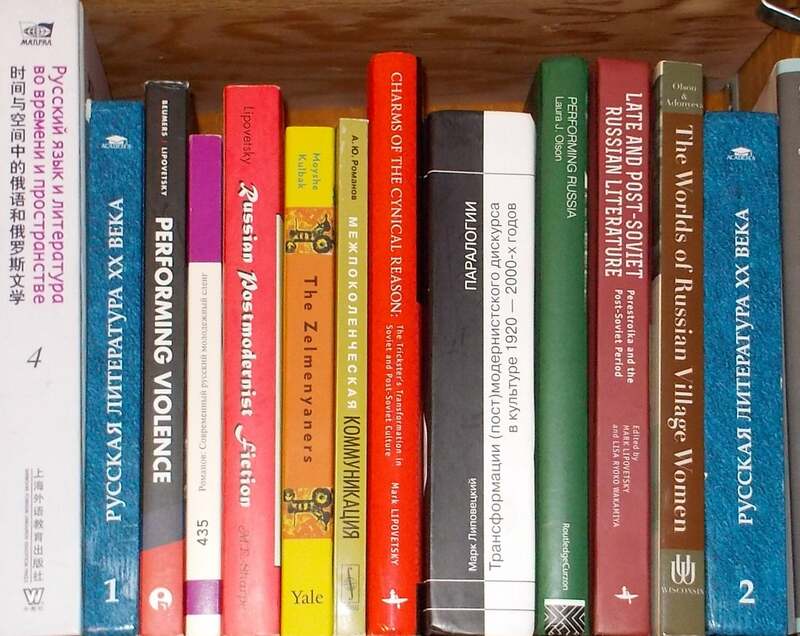 For contact information and more general information on the MA in Russian Studies, please email gsll@colorado.edu.